* After purchase your download email may show up in your junk folder. Please check there if you do not see it in your regular email. 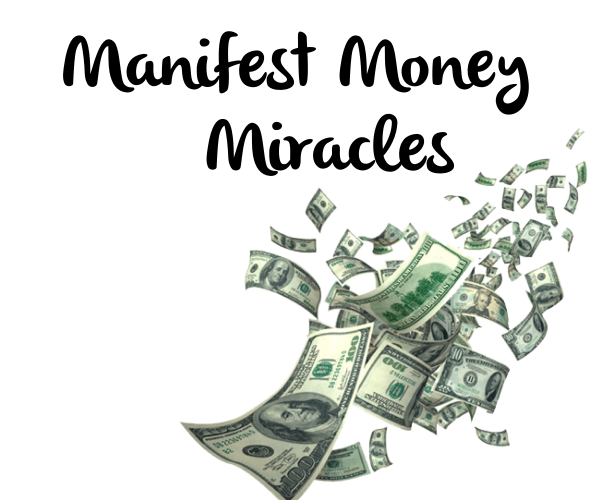 Taking this course is the first step in switching your money mojo from ho-hum to great. Everything in this universe is alive and vibrates to a specific energy. We are all flying through this universe seeking things, people, circumstances and situations that vibrate at the same rate as we do. Once we find our vibrational match, we manifest that into reality. 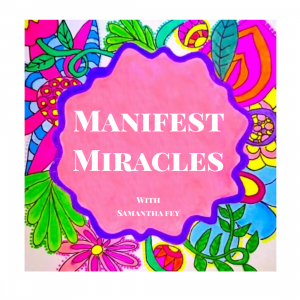 But if you’re vibrating at a lower frequency that is focused on lack, then your vibration is attracted to and matched with debt, lack and worry and this is what you will manifest. 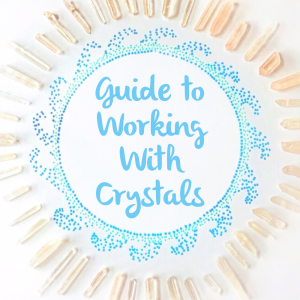 This course is aimed at teaching you how to retrain your body, mind and spirit into vibrating at a higher frequency so you can manifest the abundance that is your divine right. Slowly working through the PDF and seeing some results already. Thank you Samantha!! — Claudia S.
great little 15 dollar course. — Sara S.
Already manifested a pay raise! Thanks Samantha! – Bob J. It would be hard to review this if you haven’t seen any manifestation results yet. I have already had great success on the financial side! My previous online sale at my Etsy store was last October, but since manifesting I’ve had 3 sales in the last 10 days & I have a meeting with a local store to host my vintage pop-up shop. I’m still waiting to meet my future husband, but things are looking up! Thanks Samantha! – Claudia S.